Our Leaders in TORCH (LIT) community is full of budding arts entrepreneurs who are all contributing to our vision of cultivating a generation of creators. Stay tuned for information on how you can be LIT. Our Keep Warm Campaign will send updates on how to get involved as they come. Please fill out the form below to stay connected and find out ways that you can be LIT (Leaders in Torch)! Then TORCH is right for you! Sign-Up for our Keep Warm Campaign to receive our newsletter and updates as we approach our launch this Fall. 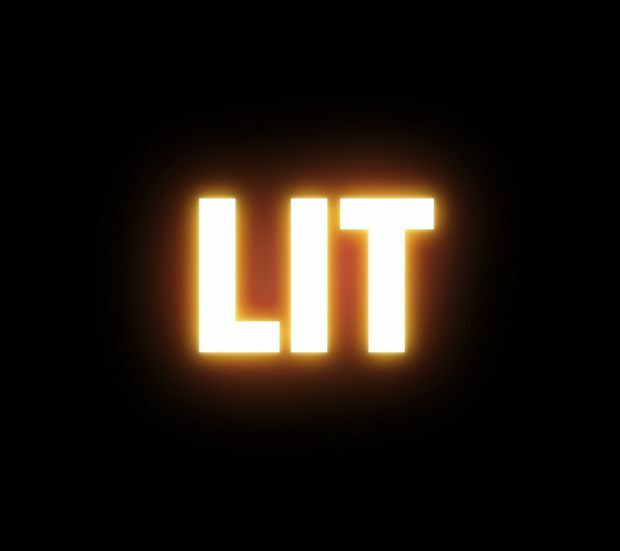 Please fill out the form below to stay connected and find out ways that you can be LIT (Leaders in Torch)!